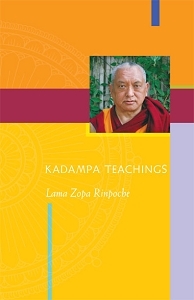 In this book Lama Zopa Rinpoche explains how to practice Dharma the way the famous Kadampa geshes did. 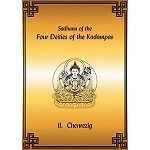 These lamas were exemplary practitioners of Buddhism in Tibet, renowned for their extreme asceticism and uncompromising practice of thought transformation in order to develop bodhicitta. 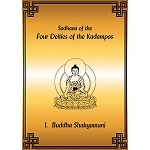 Rinpoche, an exemplar of these practices himself, bases his teachings on Lama Atisha’s wonderful text, The Bodhisattva’s Jewel Garland. And, as ever, Rinpoche covers a vast amount of ground, teaching on many other topics as well. Paperback, 2010 edition, 280 pages. Click here for the eBook/PDF version. 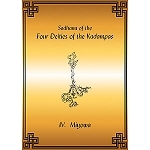 For more than one copy, please order directly from LYWA.